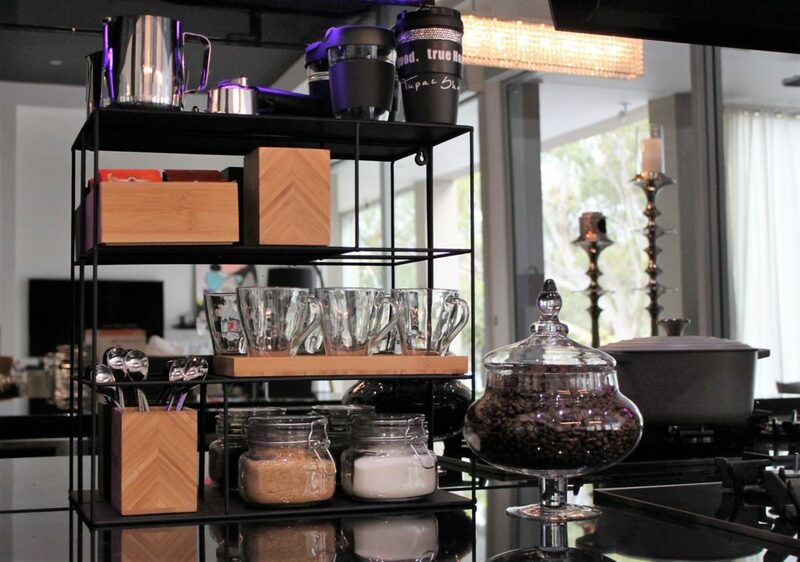 I took one look at the Sectioned Wall Shelf – $19 – and knew I wanted it to make a coffee station! 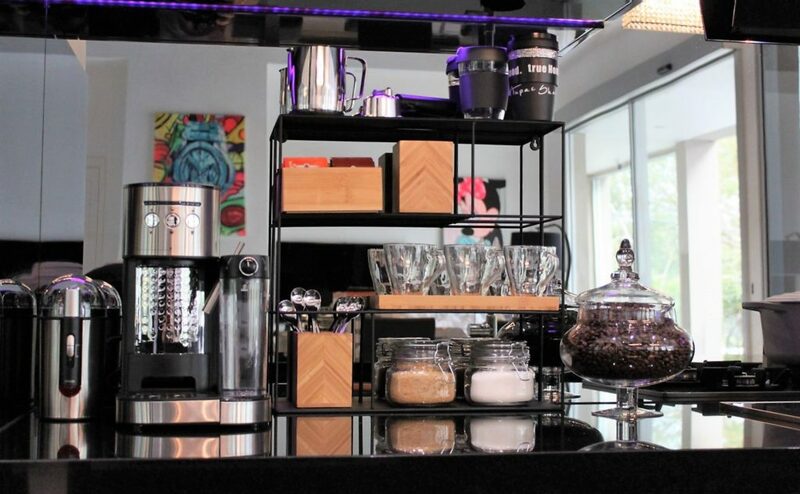 This is a seriously great piece and could be used in many different rooms in the home, but for now, let’s talk about this set up! 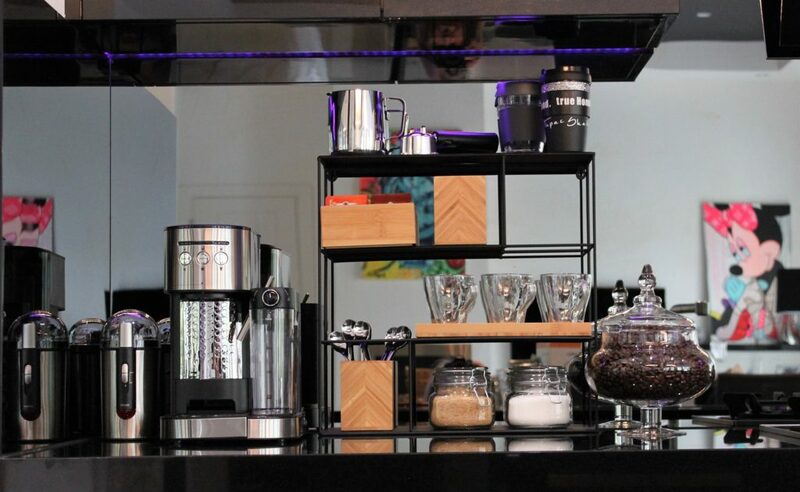 I’ve got this teamed up with the Anko Coffee Machine – $129 and the Anko Coffee Grinder – $20 – everything I need all in one area to make a nice cup of coffee! Top Shelf – Left to Right …. Second Shelf – Left to Right …. And then to the right, I’ve filled a Candy Jar from a year or two ago, with out of date coffee beans for a nice focal point! 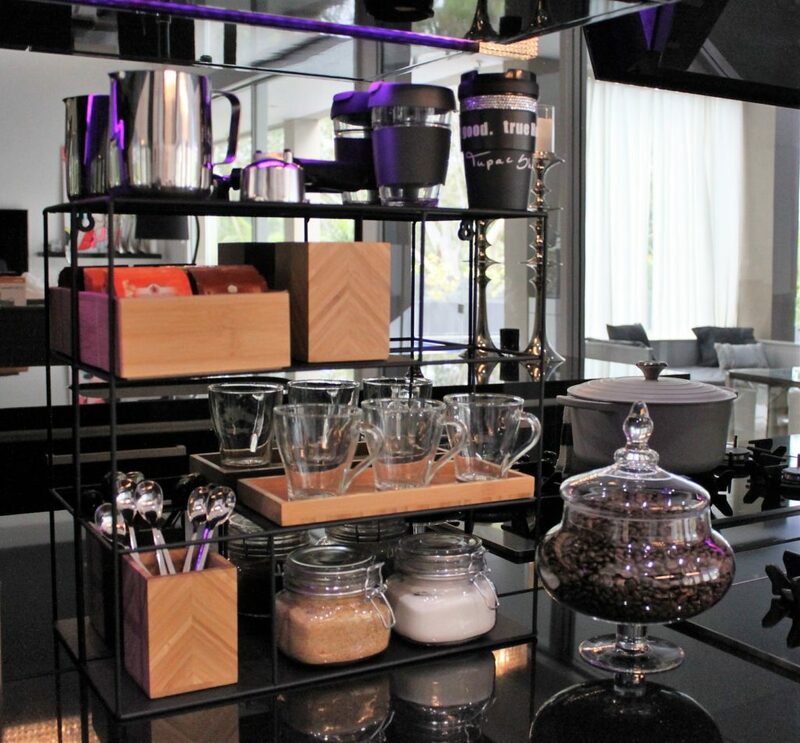 I hope you like this gorgeous Coffee Station! Remember to share your styling pics over on our Facebook page – KmartStylingOfficial – so all our followers can see them and be inspired by them as well!